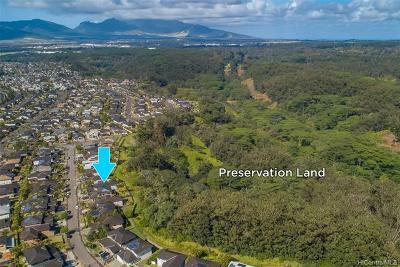 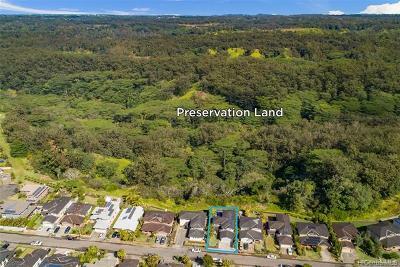 Rarely available Rim lot with amazing views! 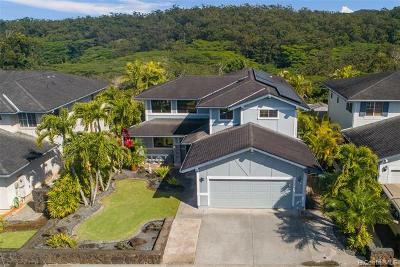 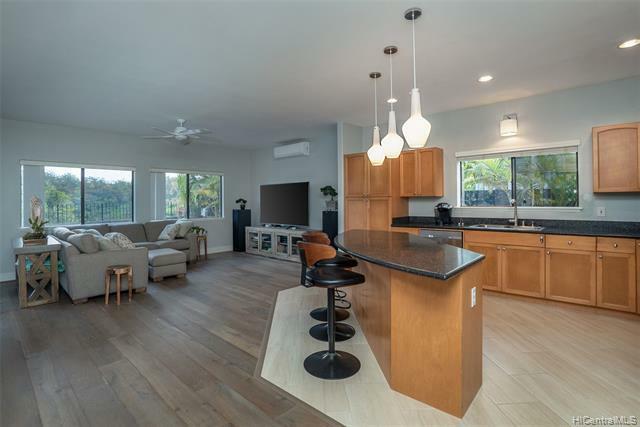 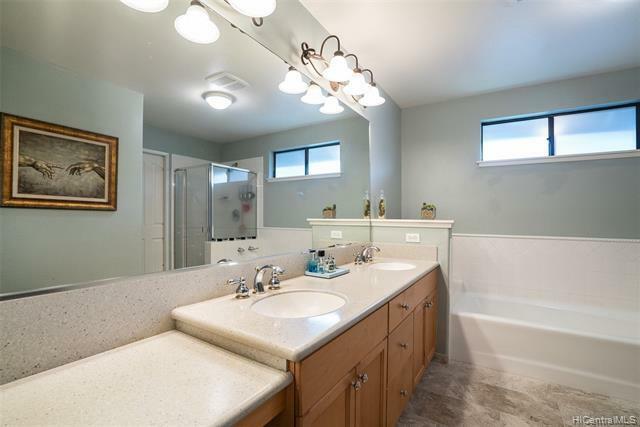 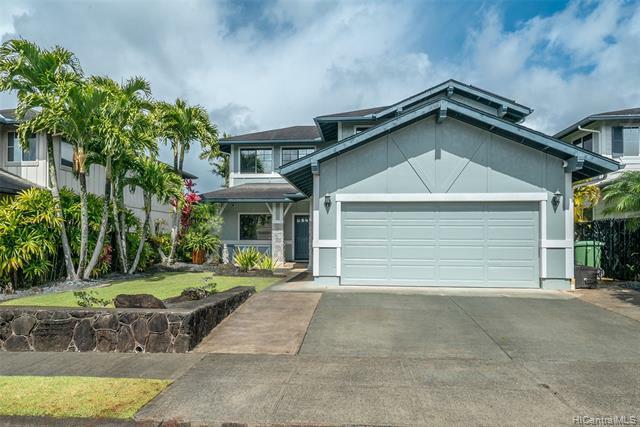 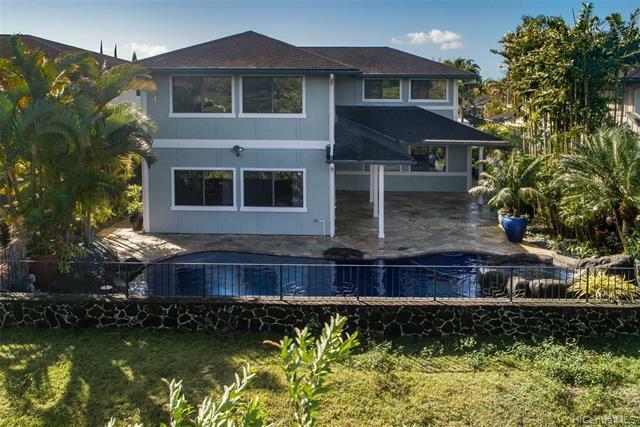 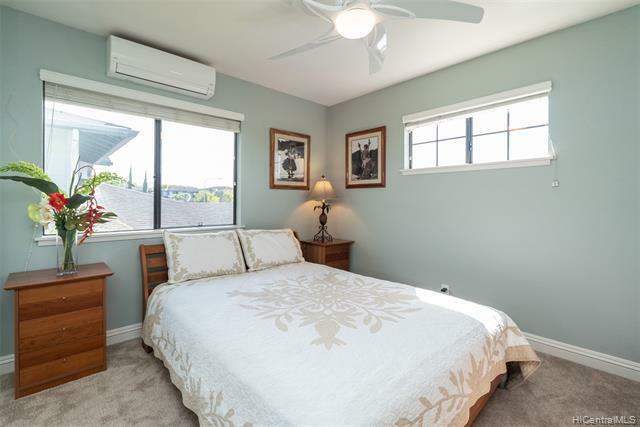 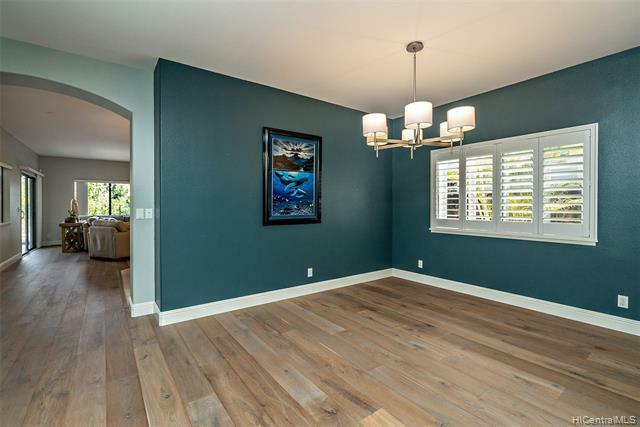 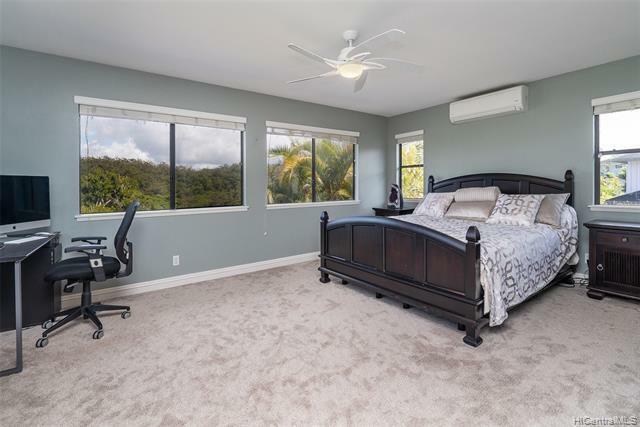 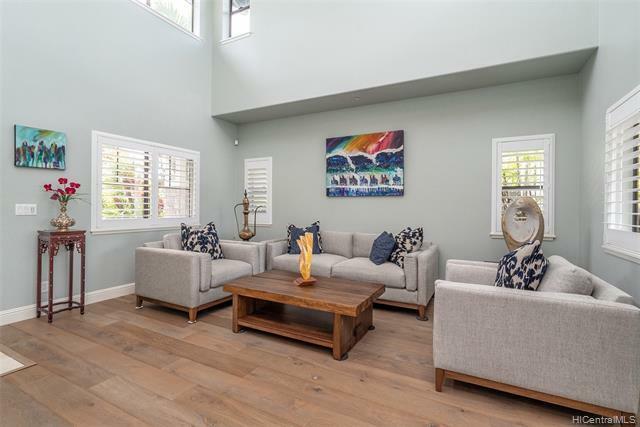 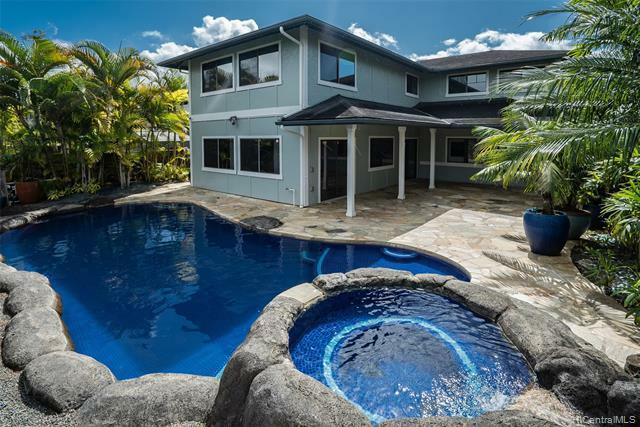 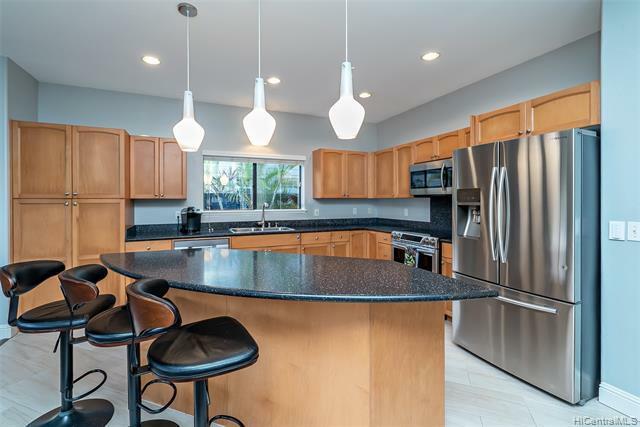 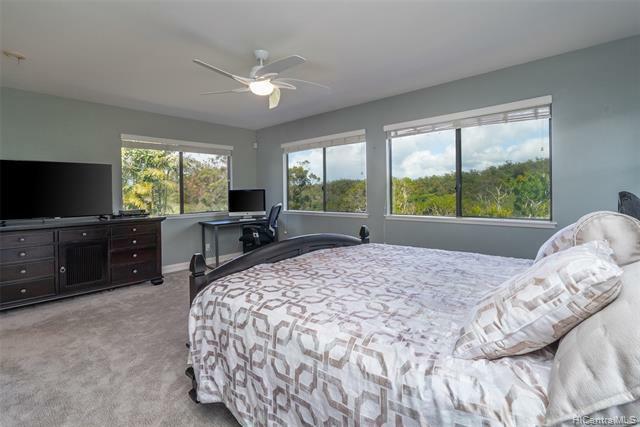 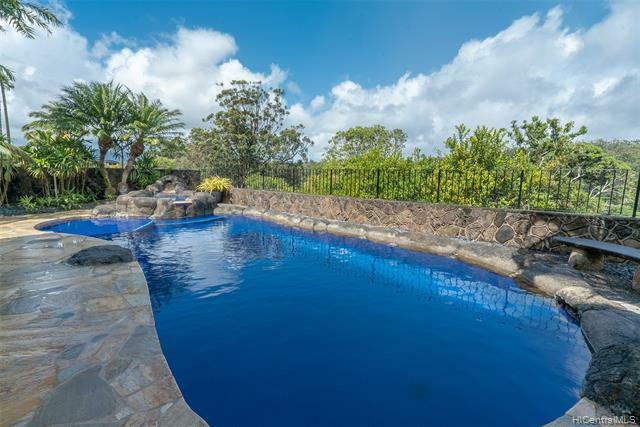 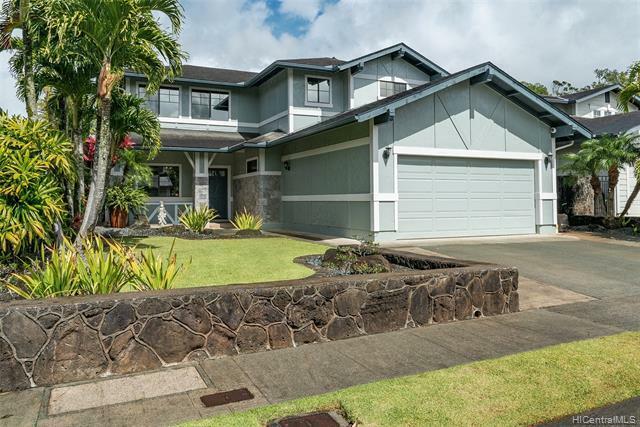 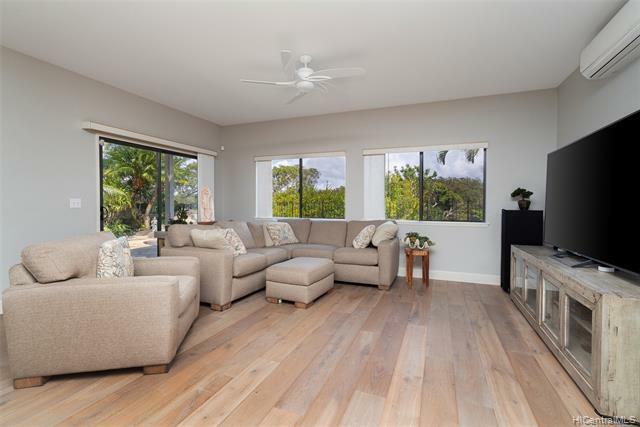 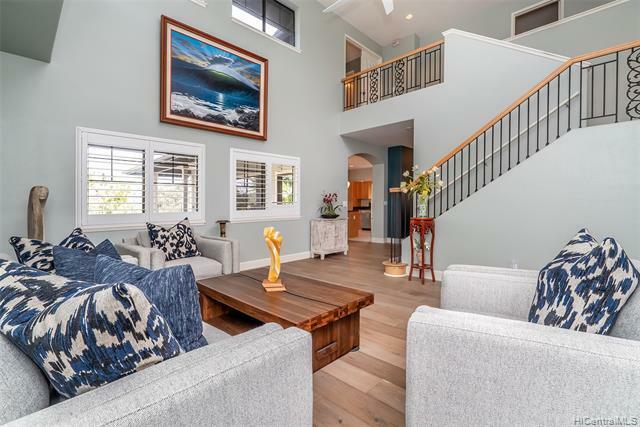 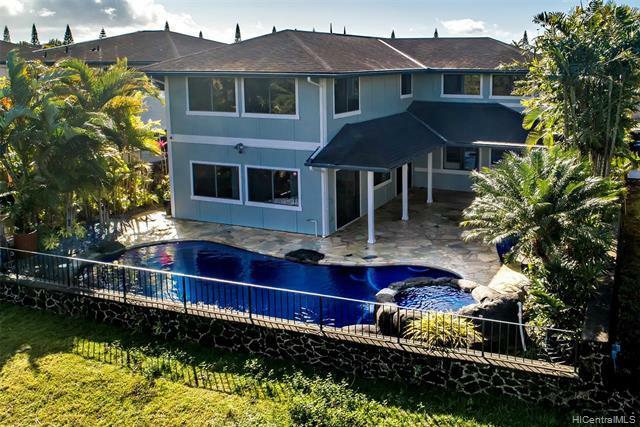 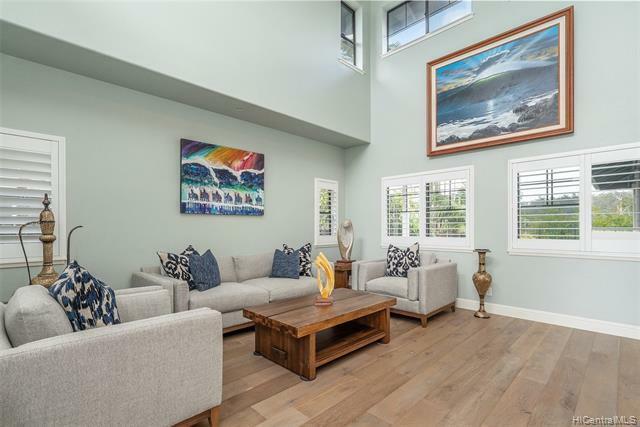 Best Value 4 bedroom 3 bath home in Mililani Mauka Legacy. 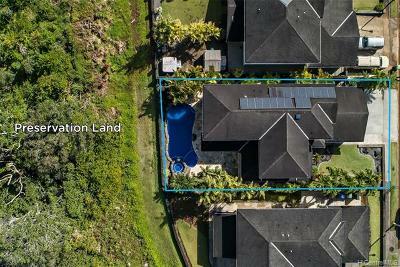 Beautiful custom Pool with Jacuzzi & Waterfall over looking Preservation land. 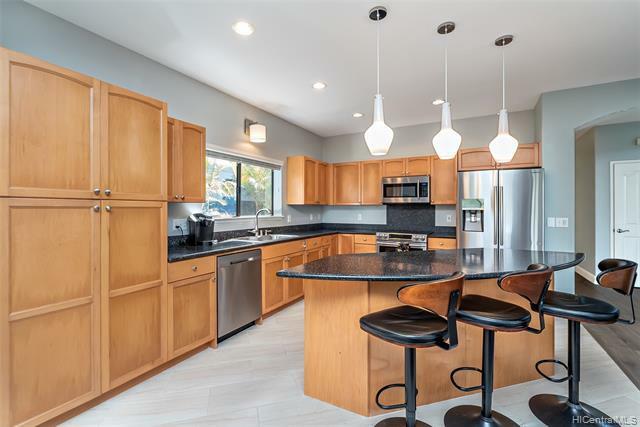 Many upgrades including new appliances. 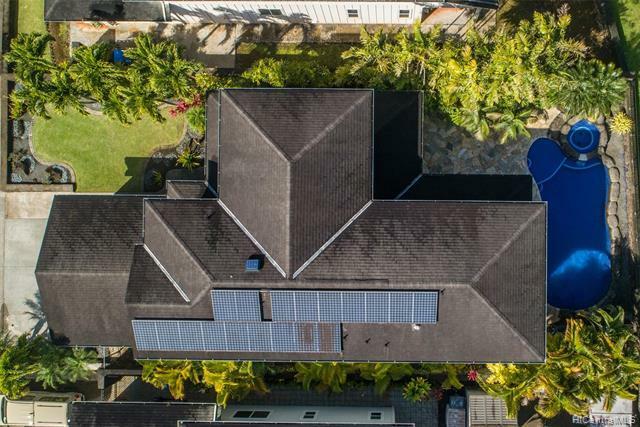 Paid off PV panels power home with split a/c units. Large master suite. Furnishings negotiable. Two Car Garage. Spacious, well-manicured yard with views. 1/2 a mile from Rec Center 7. 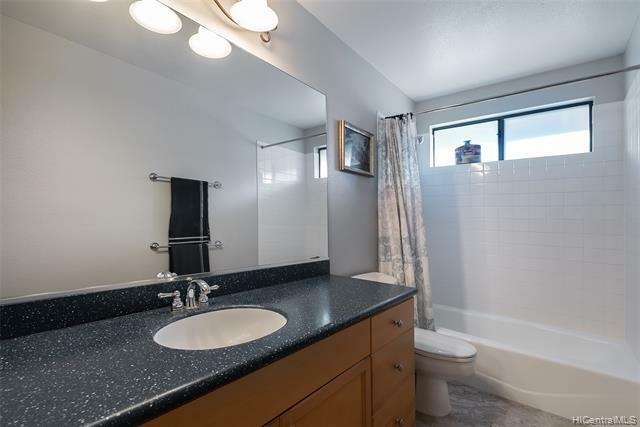 Please contact agents for showing request.